All the nutrients that your skin needs are offered in a singular treatment. 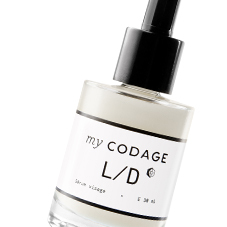 Thanks to our customised, made-to-order process, Codage products provide a global solution to meet your body's specific needs. Here's how myNUTRI-OUT and myNUTRI-IN fits into your daily skin care ritual. The skin needs to cleansed daily, morning and night. 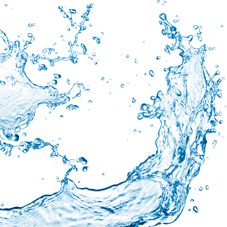 Purified, your skin is now ready for local treatment with a serum. Applied in both the morning and evening, its gentle and refreshing texture rapidly penetrates your epidermis. Once your skin has been nourished and fortified by our serum, it is time to apply your night or day cream. 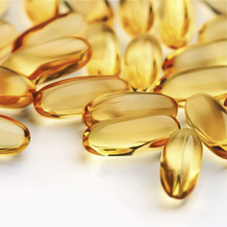 To maximize the benefits of your serums and your day and night creams, we recommend customised dietary supplements. Removing excess sebum and other impurities oxygenizes your skin and leaves it more responsive to treatment. Properly applying your serum allows our personalised active agents to penetrate to the deepest layers of your skin. 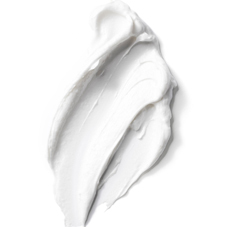 Properly applying daily cream protects the top layers of the epidermis from external aggression such as pollution or sunlight and preserves an optimal level of hydration. Daily oral intake of natural nutriments nourishes the skin from within and is indispensible for healthily functioning skin cells.